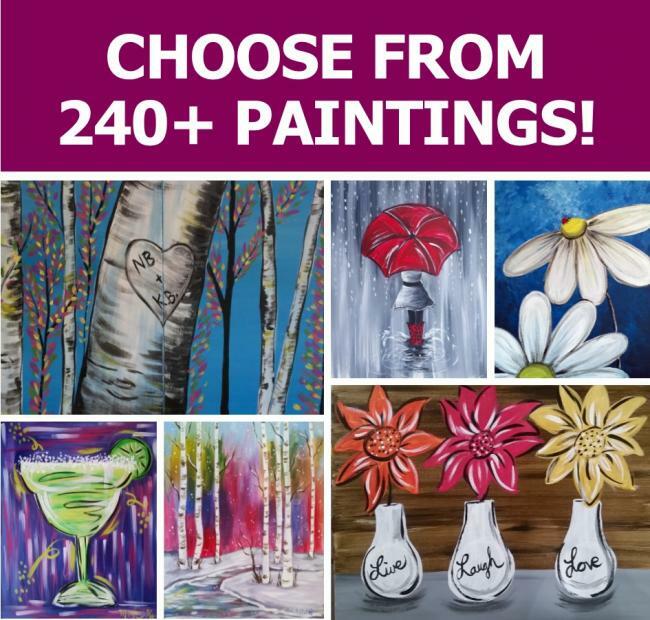 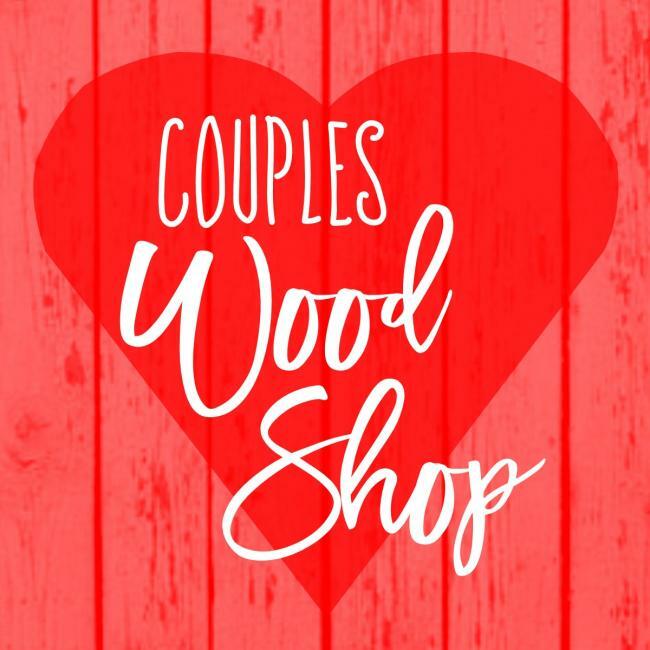 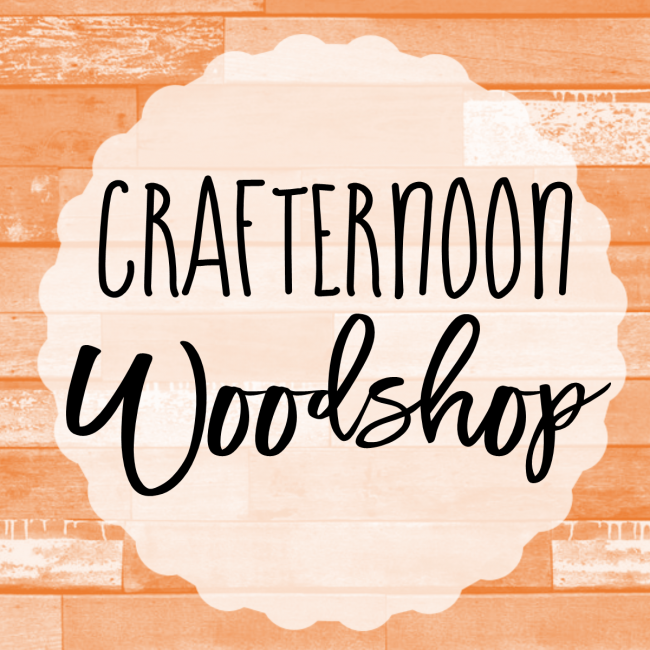 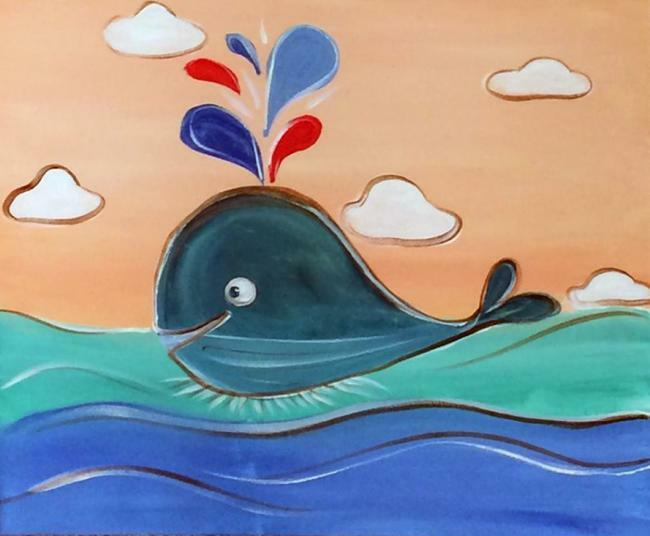 Locally-owned, supporting Local Artists! 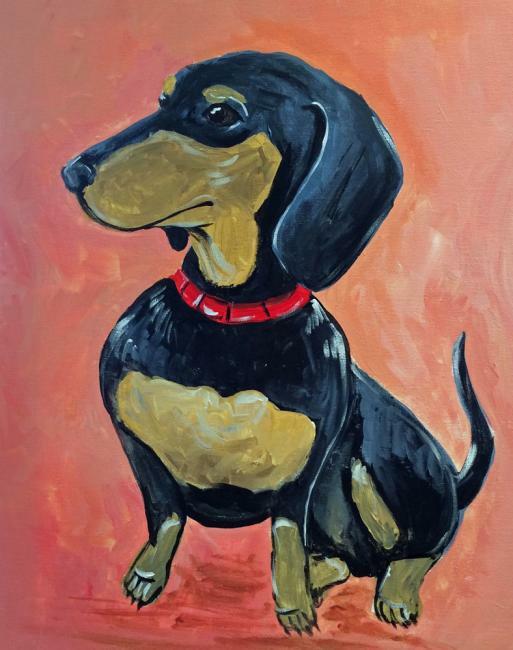 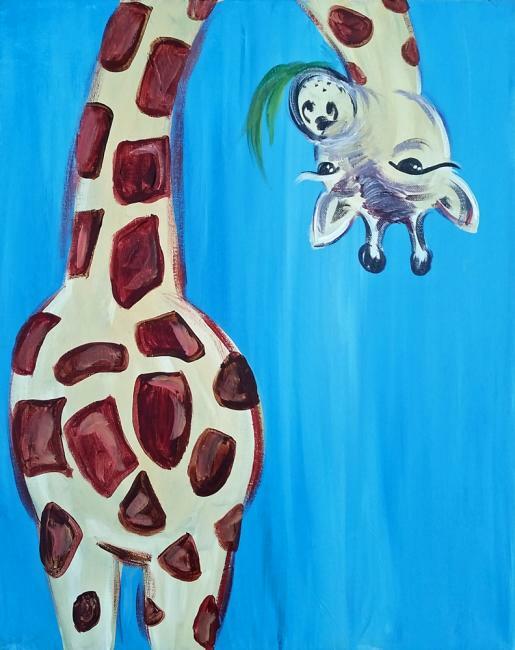 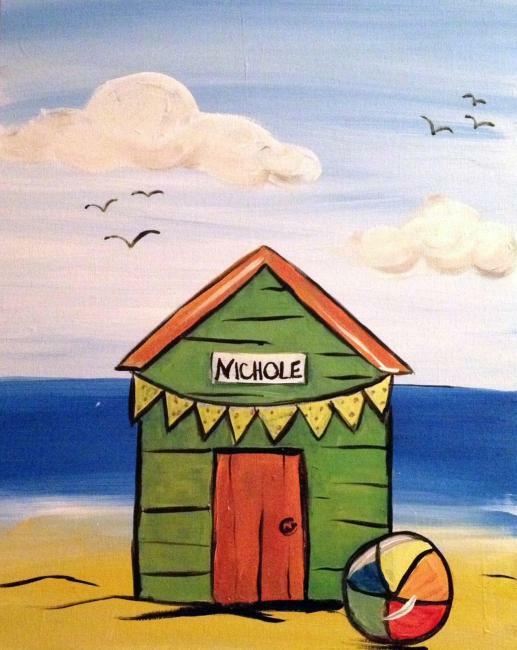 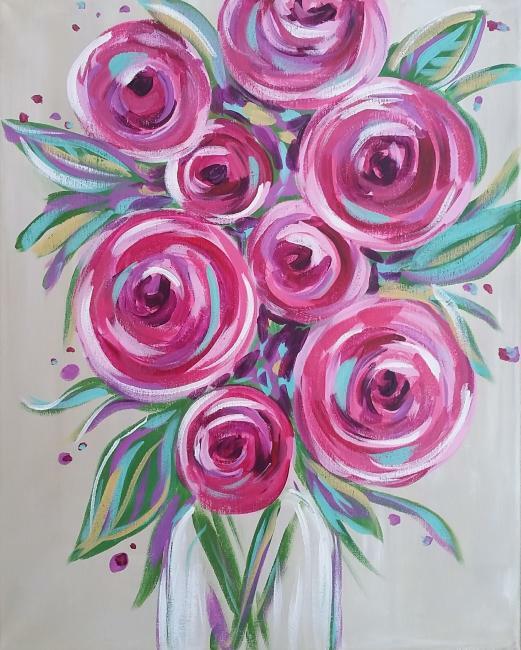 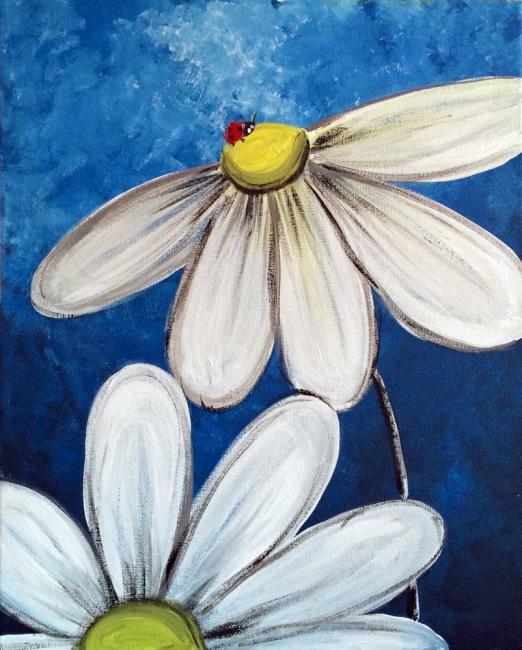 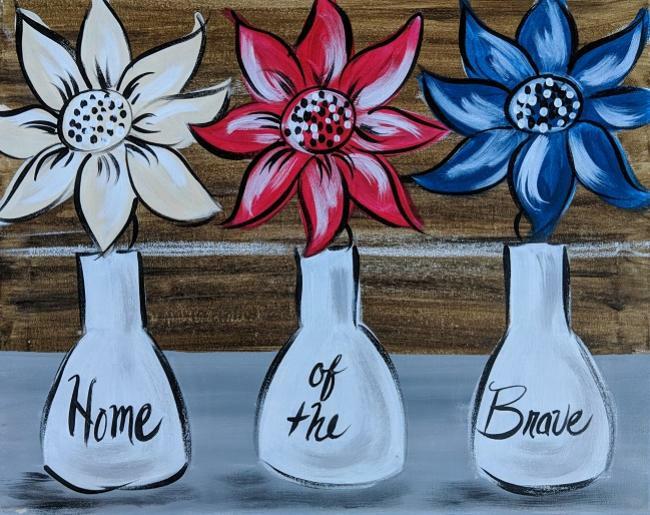 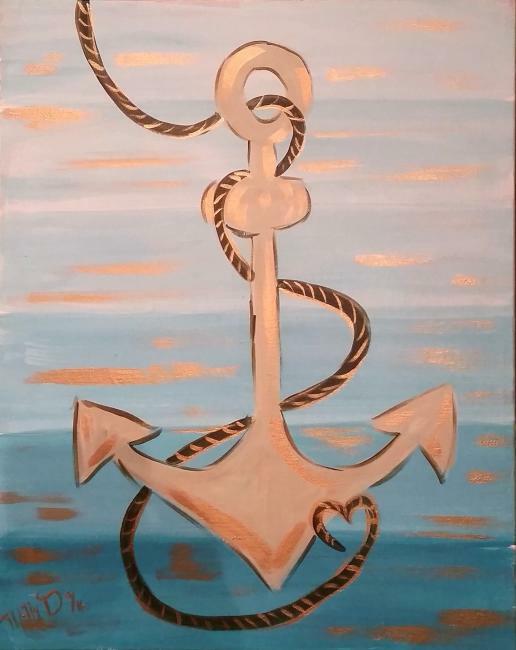 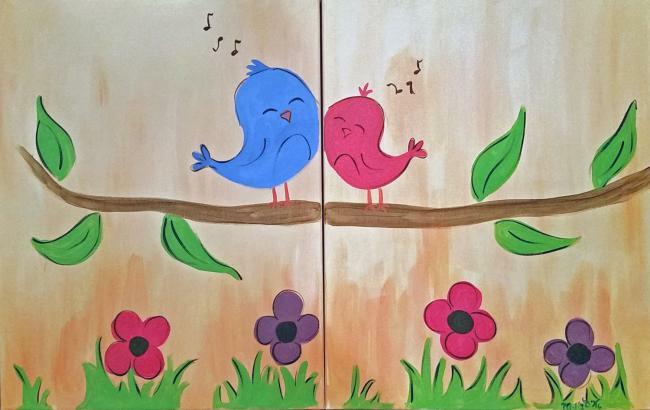 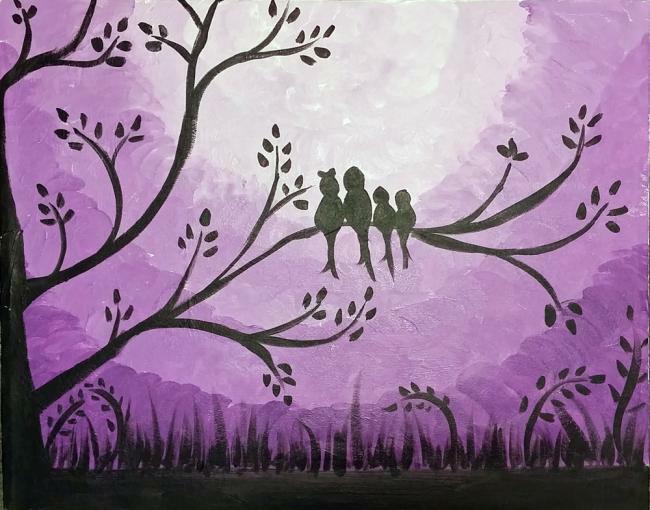 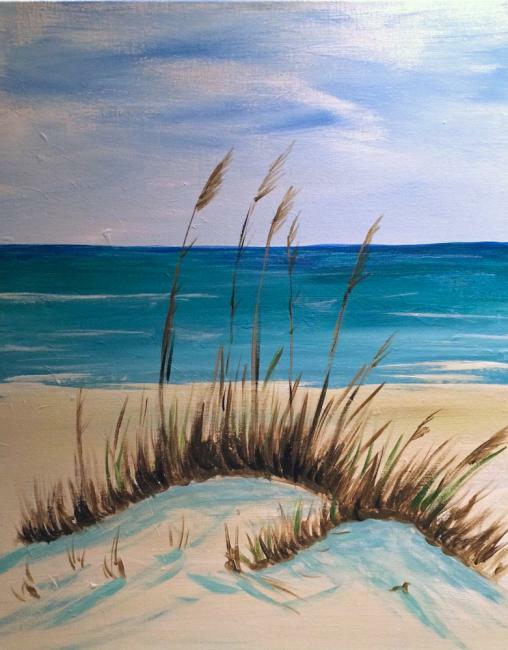 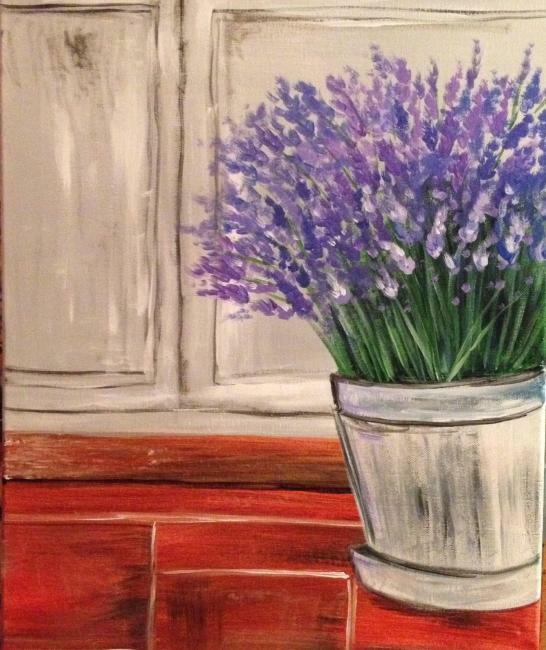 Upgrade your night out with the area's FIRST-AND-ONLY state-of-the-art painting experience! 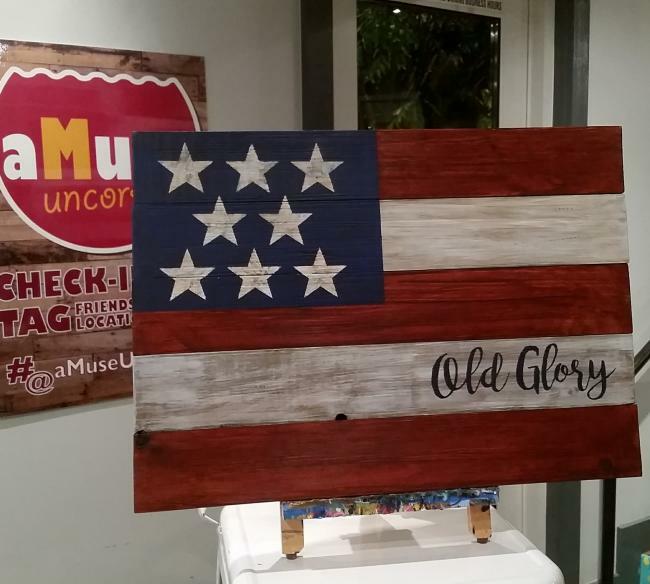 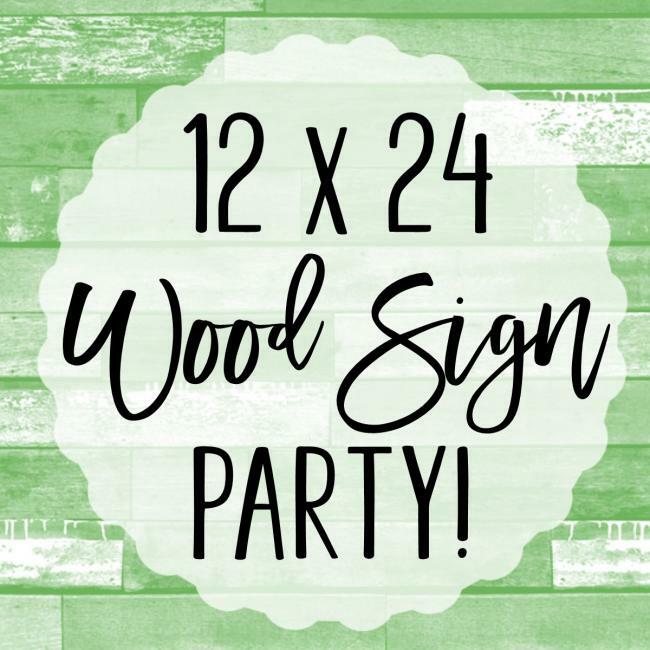 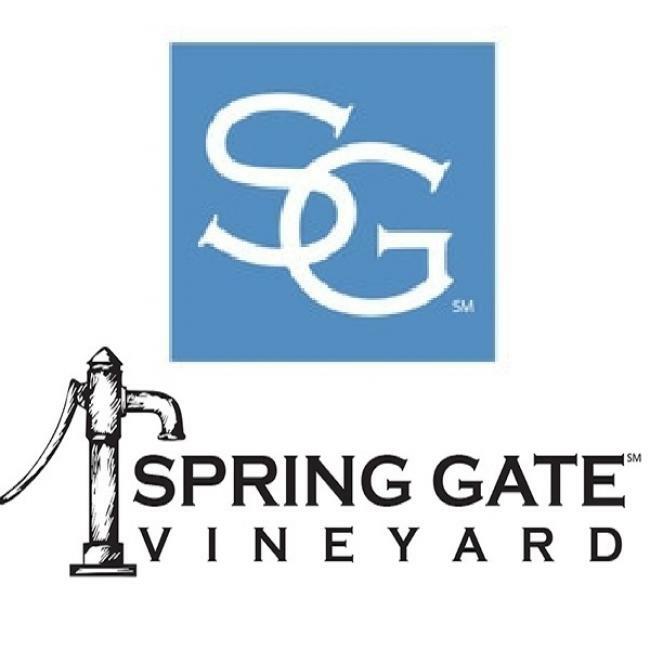 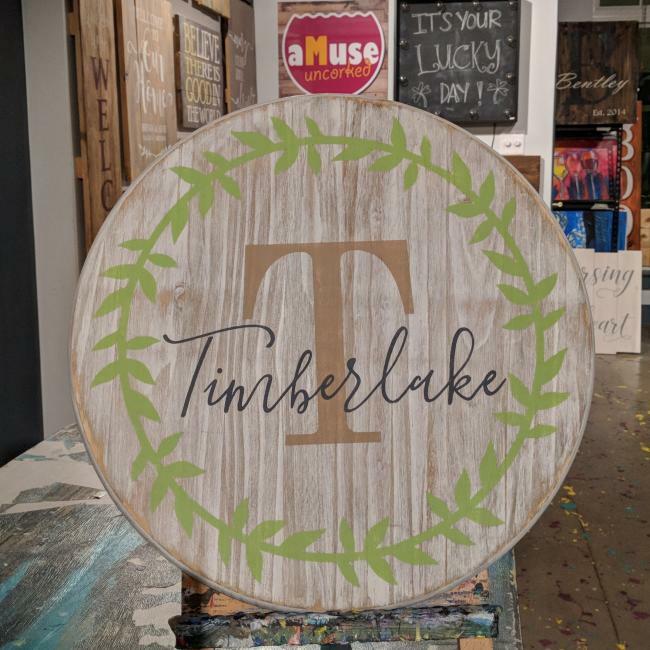 12x24 Pallet Night at SPRING GATE VINEYARD & BREWERY! 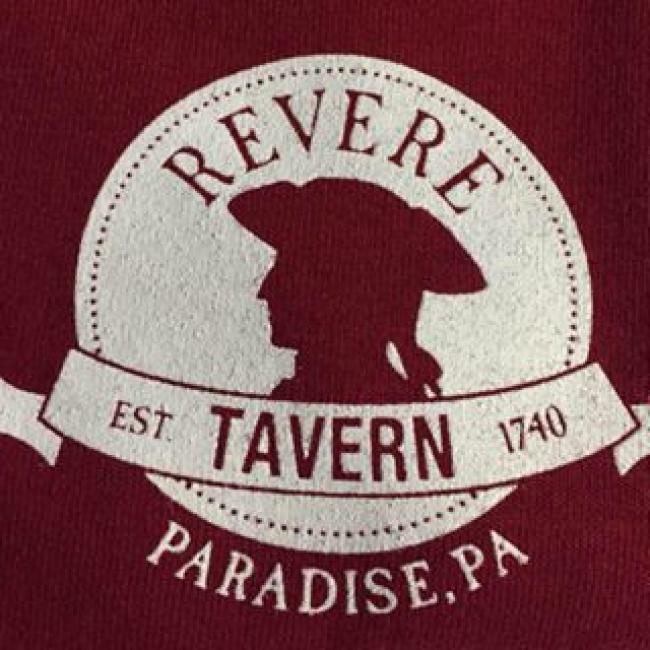 12x24 Pallet Night at Historic REVERE TAVERN IN PARADISE! 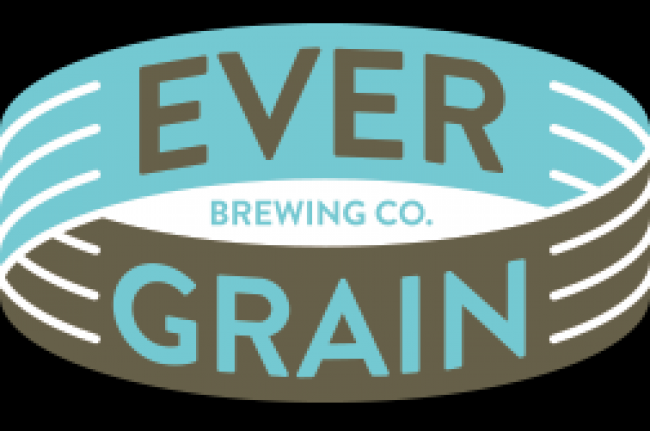 12x24 Pallet Night at EVER GRAIN BREWING IN CAMP HILL! 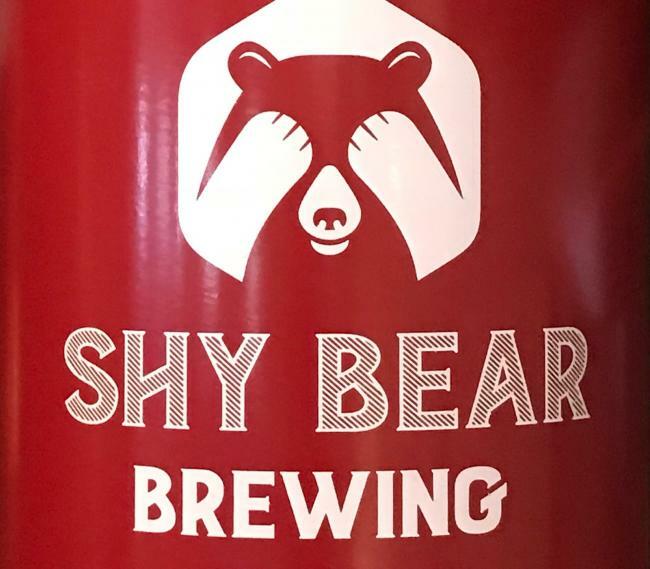 12x24 Pallet Night at SHY BEAR BREWING IN LEWISTOWN!